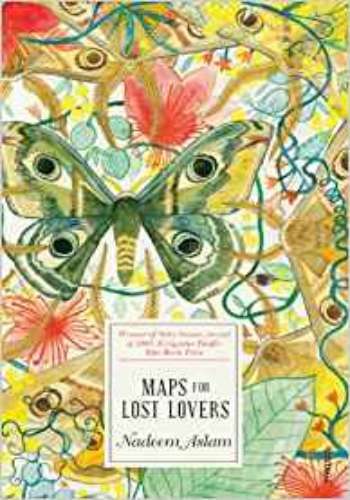 Record your own magical journey with this Fantastic Beasts and Where to Find Them? ?themed writing journal. Forgot something? Next time write it down! 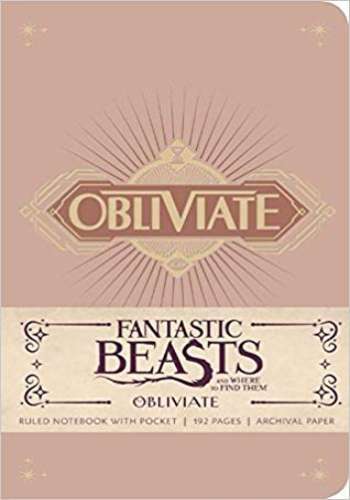 The spell used to erase memories in J.K. Rowling?s Wizarding World, ?Obliviate," features on this finely crafted journal that celebrates the exquisite art and design of Fantastic Beasts and Where to Find Them. With sturdy construction and a sewn binding, this journal lies flat, and the 192 lined, acid-free pages of high-quality, heavy stock paper take both pen and pencil nicely to encourage inspiration. The journal also features a ribbon placeholder, elastic closure, and back pocket ideal for holding small photographs and sketches.